The calming effects of RHODIOLA ROSEA has been known for thousands of years, and from the stress of life in rural China to the depression-inducing weather of Siberia, this particular herb has been soothing and calming people for generations. 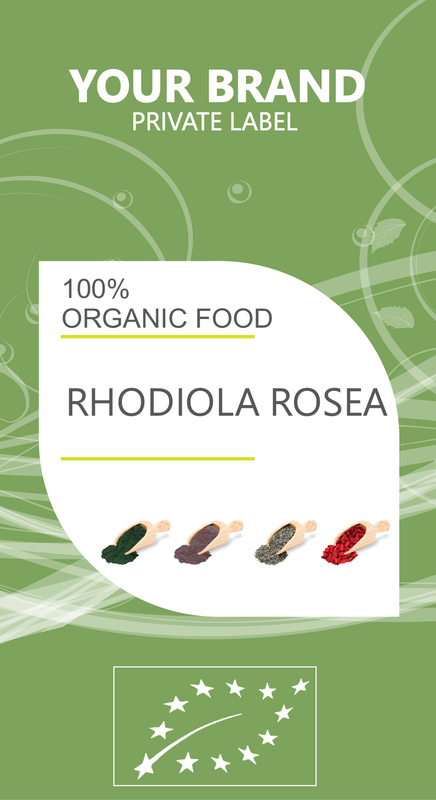 The chemical constituents found in Rhodiola rosea can affect the hormonal levels of the body and induce relaxation. One of the side effects of Rhodiola rosea is an increase in energy levels, and for those people suffering from fatigue-induced depression, this herbal approach can be life-changing. For people pursuing alternative medicine solutions to their depressive symptoms, Rhodiola rosea can be extremely effective. Some of the organic compounds in this widely available herb are considered adaptogenic, which means that it can actually cause long-lasting effects on our hormonal and metabolic states. In other words, rather than treating certain forms of depression and chronic stress, it can actually cure them! In fact, the proven usefulness of Rhodiola rosea extract has led it to be combined with numerous antidepressants on the market, and the results have been very encouraging.